This is the standard sensor that comes with every kit. For most applications we typically use a 3″ length. This Sensor head which fits into any 3″ Slip Style fitting. Regardless of which controls are used this sensor will hold all the sensor tips for all the models. We make custom lengths and develop part numbers for some OEMs under Private Labels. Standard Sensor assembly: 3” diameter and approximately 20” long. e.g. WLC-5000-110-STD-50 Is a 5000 Controller with an external static pipe sensor and a 50 ft wire lead on the sensor. 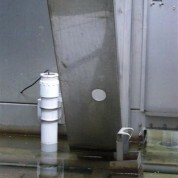 The Internal Static Pipe is available as the standard sensor assembly we offer, it is a matter of preference. The standard lengths of the sensor rods are: 17, 16-3/8, 15-1/2, 14 & 10-3/8. These can be cut in the field by the installer to desired lengths but normally these are acceptable. You can also get Custom Length Sensor Rods to fit any application.The sensor tip lengths are standard lengths but can be modified as needed for your application. You can find a sensor appendix there for ordering non-stadard lengths also. 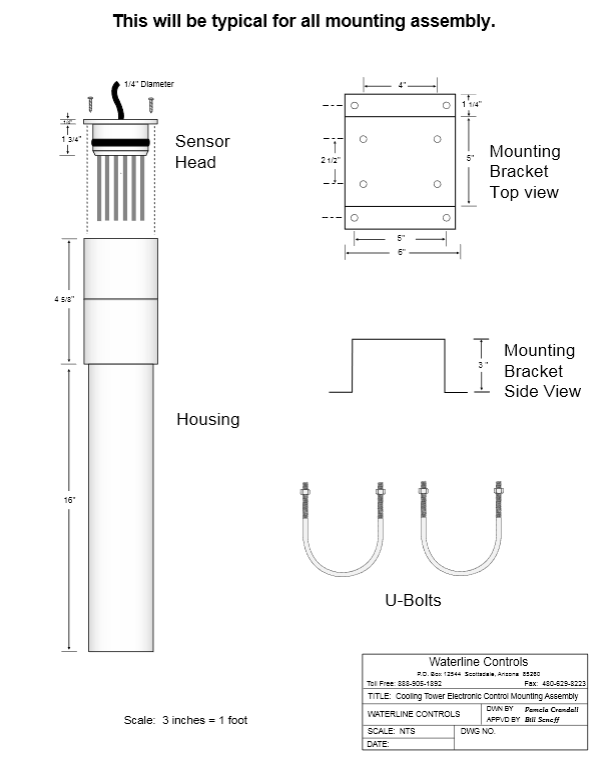 Include this sensor appendix along with your order.